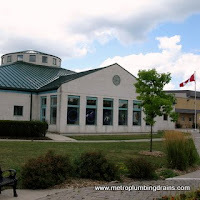 Metro Plumbing and Drains offers commercial and residential emergency plumbing service throughout the whole area of Woodbridge Ontario and Greater Toronto Area as well. 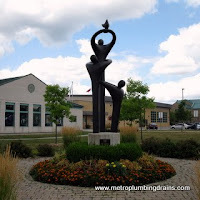 Our plumbers are properly trained, and equipped with all the modern technologies and tools that are necessary to handle any situation promptly and professionally. 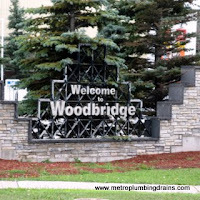 We have helped numerous customers with their plumbing emergencies repairs, assuring the best results and full customers satisfaction with our services in Woodbridge Area and GTA. "I live in an old home. This home was horribly maintained by its previous owner. 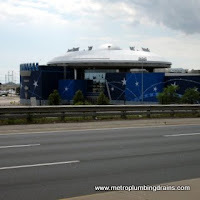 So I had many different plumbing emergencies in the past year. For example my toilet stared overflowing and the water dripped onto the fire alarm! 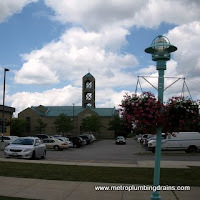 My wife quickly found Metro Plumbing and Drains online and we gave them a call. The dispatcher was kind and understanding to our problem, and he immediately sent us a plumber. He arrived in about 50 minutes. He quickly went upstairs to see the problem and then went to the basement to shut down the water. He later explained that the toilet was very old and should be replaced. He offered us an affordable price with a membership. On the next day the same plumber came back with a new toilet and installed it in an hour"s time. He also cleaned the all mess up and took the old toilet with him. 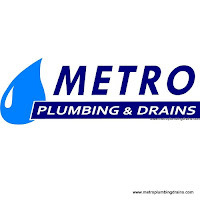 I am very pleased with the plumber service of Metro Plumbing and Drains and am recommending their plumbers to all my friends and family." 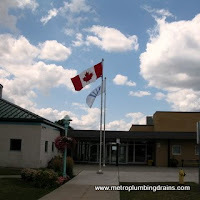 We want to always be your number one choice for your emergency 24/7 plumbing and drains services in Woodbridge area.